TEK GATES offers a stylish range of gates & fences which will provide a distinctive, beautiful, durable, low maintenance addition to your residence, pool or commercial premises. TEK Gates objective is to provide you with a wide choice of quality gate & fence styles at a competitive price with a high level of customer service. 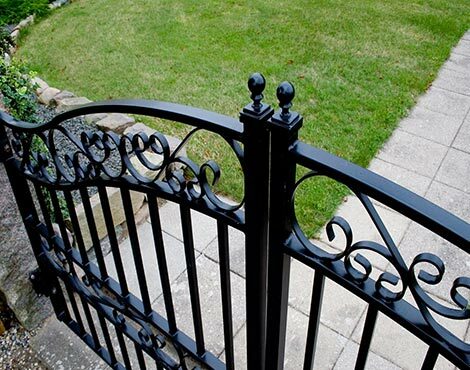 Our distinctive wrought iron style gates & fences will enhance any driveway, garden or entrance whilst improving the privacy and security of your premises. See gate photo gallery. 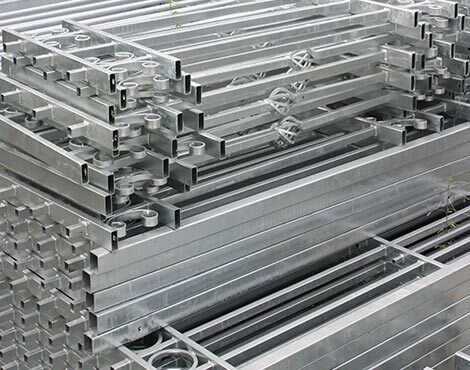 TEK Gates and Fences have been manufacturing and distributing their distinctive range worldwide for over 10 years. Our products have withstood the test of various weather conditions and time and proven their quality in both construction and finish. 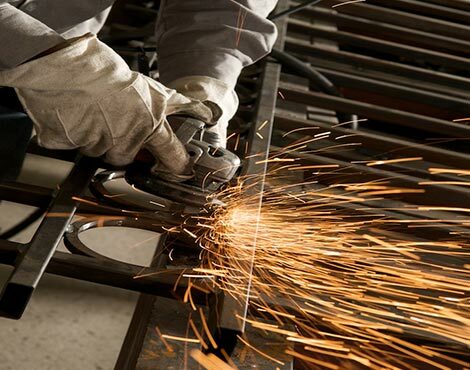 Our distinctive gates and fences are made and manufactured with attention to detail to produce a high quality product. They are of fully welded steel construction, fully hot dipped galvanized and finished in a durable low maintenance powder coated finish. We stand behind the high quality of our gates and fence and offer 5 Year Warranty on our Hot Dipped Galvanized steel gates and fences. If our range of designs and sizes doesn’t fit your requirements please contact us for a made to order solution. Complete range of Gate & Fence and accessories for residential fencing, swimming pools and security installations. We provide a 5 Year Warranty on our Hot Dipped Galvanized gates, fences and posts. The Installation Guides presented here were created by our technical staff in order to facilitate installation of TEK Gate & Fences and automation equipment we offer. You will be amazed at how easy it is to install aTEK gate & Fence and Gate Automation equipment . Digging the holes for the posts is the hardest part. We’ve taken out the guess work on the rest. Please view our installation videos to see how easy. The Installation Videos presented here were created by our technical staff in order to facilitate installation of TEK Gate & Fences and automation equipment we offer. At TEK Gates & Fences if our standard size product range does not suit your requirements, we offer you the option to order a customized Made to Order Gate or Fence that will match your specific requirements with regards to size and colour. 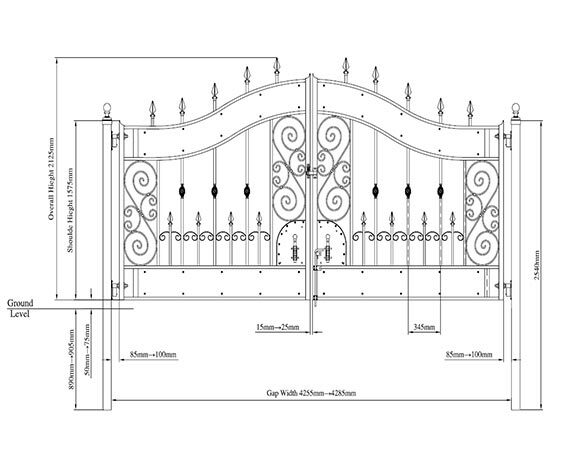 It is our company policy that prior to us manufacturing your custom made Gate Fence order that we will prepare detailed product drawings of each product you have ordered and send to you via email for your approval. This will ensure you get exactly what you want for your Gate & Fence installation. At TEK Gates our standard color is Matte Black, we also offer the following color selection for our made to Order Gates and Fences.